Both in individual financing and in business, budgeting is one of the major keys to financial success. 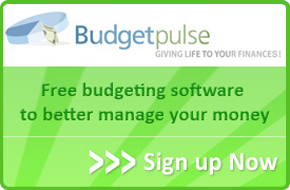 And while there are numerous articles floating around online on the nuts and bolts of budgeting – and helpful they are! it may help to, first of all, take some thought on why we should do budgeting, to begin with. What are the practical rewards for taking the time and effort to budget your financial world? What are the top benefits that this kind of responsibility really brings? It’s hard to manage your finances when you’re blind to all the relevant data. Budgeting lets you know how much you’re spending, on what, when, and for what purpose. It gives you eyes to see where your hard earned money is actually going. Without a budget, you can only guess and use hit and miss tactics to try to get your spending back in balance and under control. But your awareness level and your available information, when you budget, lay the foundation for making wise, informed financial decisions. In deciding how much to spend here or there in your budget, and which purchases to mark as relatively more important and to make first, you are setting priorities. The only way to ensure bills and necessities are met before the money is gobbled up by mere desirables and luxuries is to make a budget and stick to it in a disciplined way. 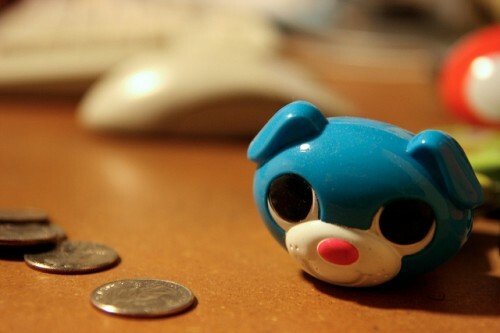 By including saving and planned spending cuts in your budget, you can also set goals. And those goals can be directed toward major life purchases like a house, a car, or a college education. Think about the goals budgeting can help you achieve (and do that faster) and then it’s not going to seem just like boring math and meaningless numbers. It’s much better to know as far ahead of time as possible when you are going to need some financing to stay on budget. Only through budgeting can you know when you need financing before it hits the crisis stage. And budgeting also guides you on how much to borrow and for how long – so it clues you in on what kind of loan terms to look for. Avoiding debt is always best, but a smartly timed loan of the right kind can sometimes help you avoid worse consequences that could result from failing to pay your bills. To experiment with possible loan terms or to search for a lender and loan offer, go to loanpig and try for free! A less concrete but nonetheless very real benefit of keeping up a budget is that sense of being more in control of your finances and of making progress over the months and years that it can give. Budgetless, you are likely to feel like you are braving the wide Atlantic in a teacup, swaying back and forth helplessly on the crests of the waves and in the wave troughs. You feel in the dark and without a real purpose, financially, in life. A shallow sort of “free feeling” may come by avoiding a budget, but as long as you make your budget a tool and not a slave driver, it need not feel constricting. The discipline and good habits formed by budgeting, the light it sheds on your financial situation, and the enablement it gives toward good decision making make it a must for all who are serious about improving personal financial management.